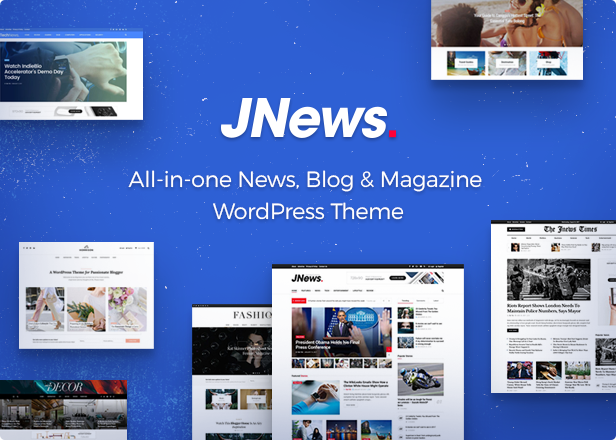 Here the list of 16 highest selling magazine WordPress Themes, Now a days blogging emerges as a major medium of online money earning. 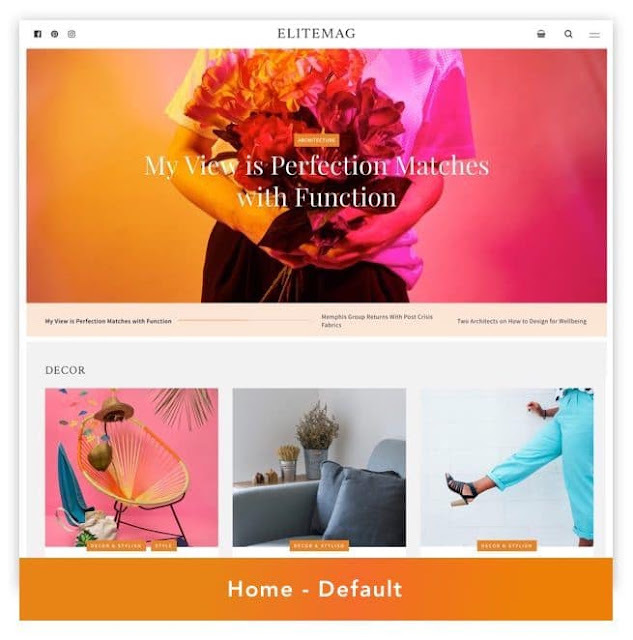 Most of the bloggers choose their WordPress themes by taking opinions from a blogging expert/friend or searching through internet until they find one. Visit Themeforest.net or mythemeshop.com for check out some more themes for your future website. The above given themes are for personal & magazine type blogs. Before choosing the right one, ask your blogging friends or experts via various platforms. Hii Am Binosh Thank you for posting this awesome post. 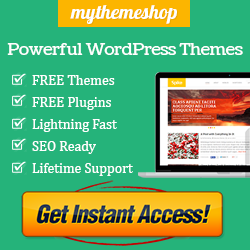 Excellent collection of themes, Please upload Adsense friendly themes in future.